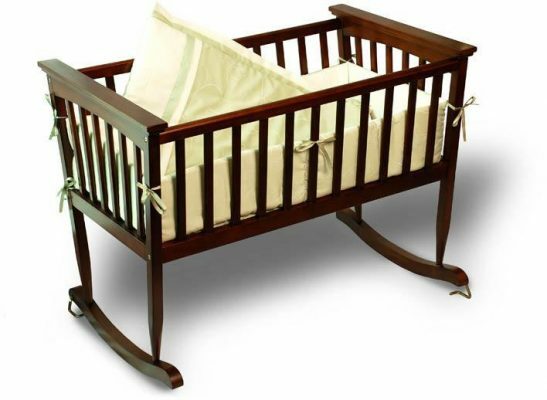 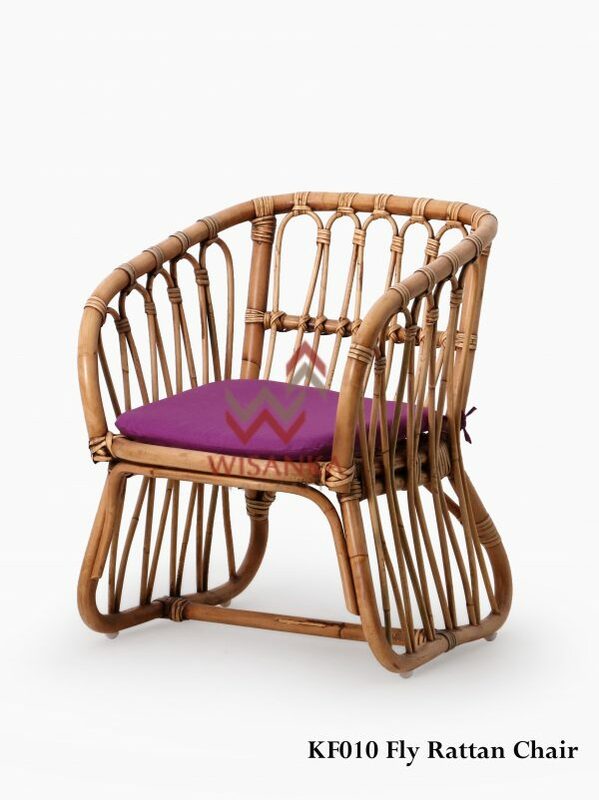 Natural handcrafted natural rattan chairs for small kids. 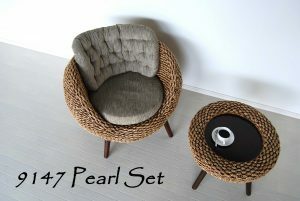 Great addition for a kids room or as a chair prop for picture taking. 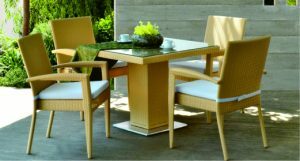 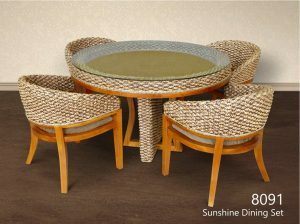 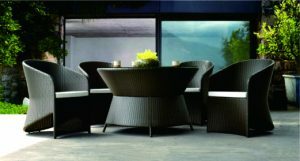 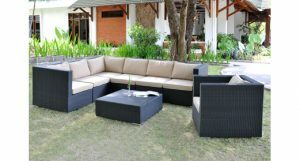 Each chair is hand woven and made of durable Indonesia natural rattan furniture. 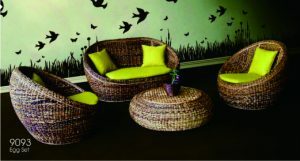 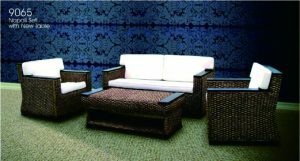 This Indonesia rattan chair also comes in an other solid colour if you are looking for another look.